This week, adidas Basketball has launched its thematic Year of the Snake collection. 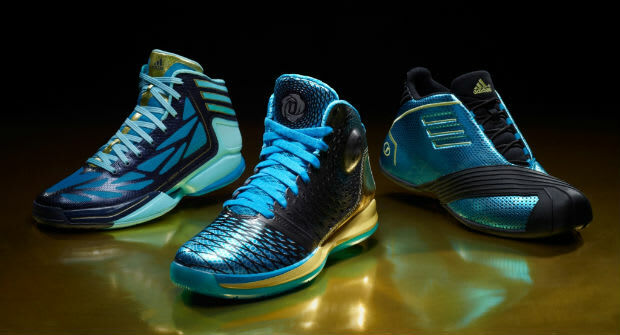 Comprised of the brand&apos;s D Rose 3.5 ($180), TMAC 1 ($100) and adiZero Crazy Light 2 ($140), each silhouette sports a blue colorway, featuring scaly detailing to pay homage to the Chinese New Year. You can find the trio release available now through authorized Three Stripes dealers as well as on adidas.com.